A few days ago, I wrote about 'Dealing with Dementia' in this section. 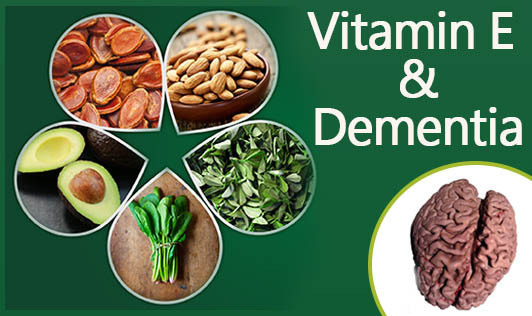 A recently published study says that older persons who get adequate viatmin E in their diets have a reduced risk of developing dementia, as compared to those who do not get adequate amounts of this vitamin. The reason is believed to be the antioxidant qualities of vitamin E.
Foods that are rich in vitamin E include almonds, hazelnuts, wheat germ, spinach, sunflower seeds, whole grains and peanut butter. Make sure you include these foods in your meals regularly.